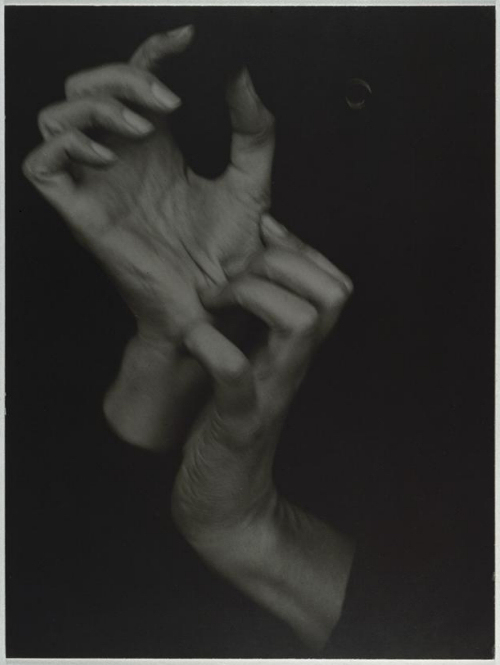 I have alway had an interest in studying people’s hands and was drawn to a bunch of Stieglitz’s photography at the MET when I discovered his obsession with Georgia O’Keeffe’s. Maybe it’s because I’m a musician, and my hands have always been integral to my everyday/I’ve been very protective of them since the age of 6 that I’ve taken such a keen interest in other’s hands. 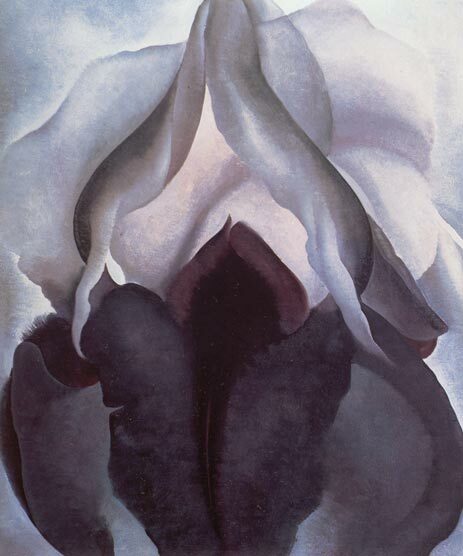 Anyway, I found that his photograph below seems reminiscent of some of her very own artwork.